Jacqueline Finck a radiologic technology student at Portland Community College and Ashley Olmsted a radiologic technology student from Linn Benton Community College have been selected to participate in the American Society of Radiologic Technologists 2016 Student Leadership Development Program. The ASRT represents more than 153,000 members who perform medical imaging procedures or plan and deliver radiation therapy treatments. 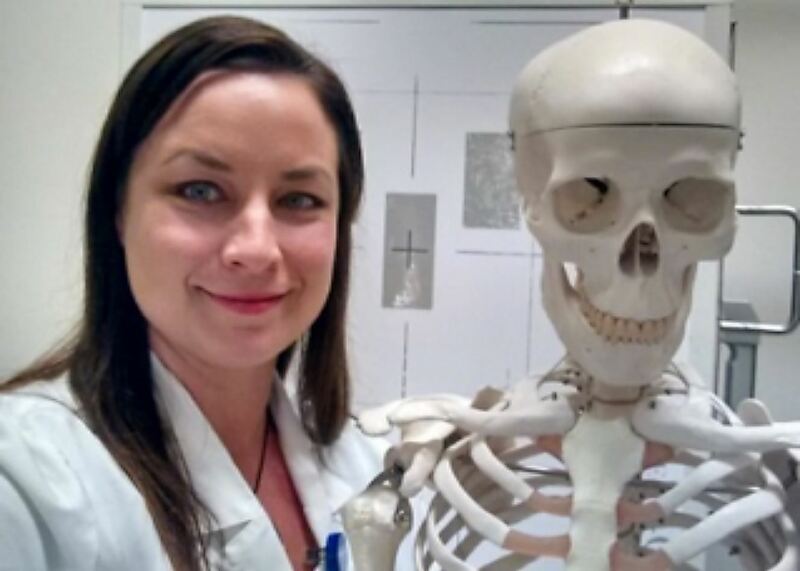 The Society also provides radiologic technology students with the tools, services and support they need to prepare for careers in medical imaging and radiation therapy. They will receive an all-expenses-paid trip to the 2016 ASRT Educational Symposium and Annual Governance and House of Delegates Meeting, June 23-26, in Las Vegas, Nevada. In addition, they will attend educational courses specifically designed for students, attend the House of Delegates meetings and be assigned a professional mentor. Jackie and Ashley were two of 99 radiologic science students from around the country chosen to participate in the program. Congratulations to our hard working students! The Joint Commission standards that will be effective July 15, here is a link to the final published requirements. Thank you for your thoughtful donation. It really helps me as I am a hard working and unemployed young man. Every bit helps! 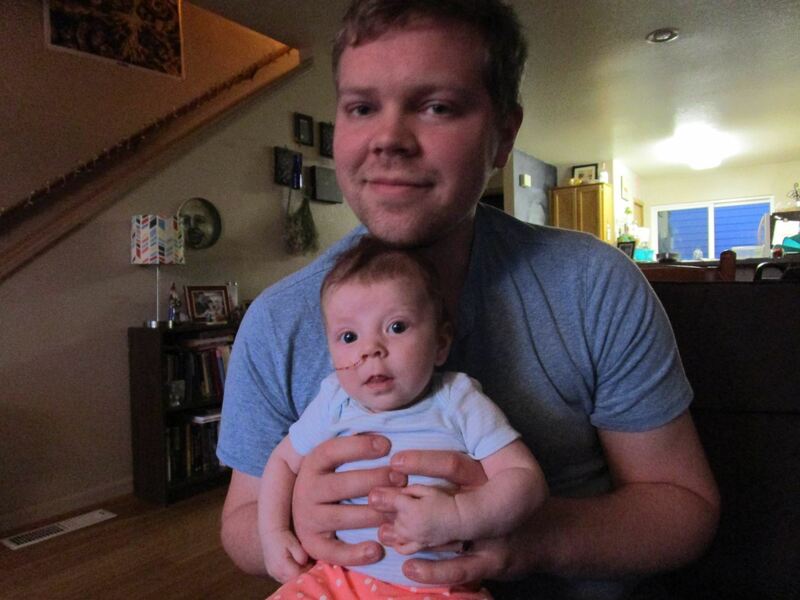 I just had my first child, a daughter, one month ago today. She had a Congenital Diaphragmatic hernia and surgery to correct it. She's doing quite well. She's still in the hospital but hopefully my wife and I can take her home soon. I really enjoy the Radiography program. I particularly enjoy the patient care aspect as I can genuinely empathize with most of my patients. Your donation has made a big difference for my family and me in our time of need. You are a kind organization. 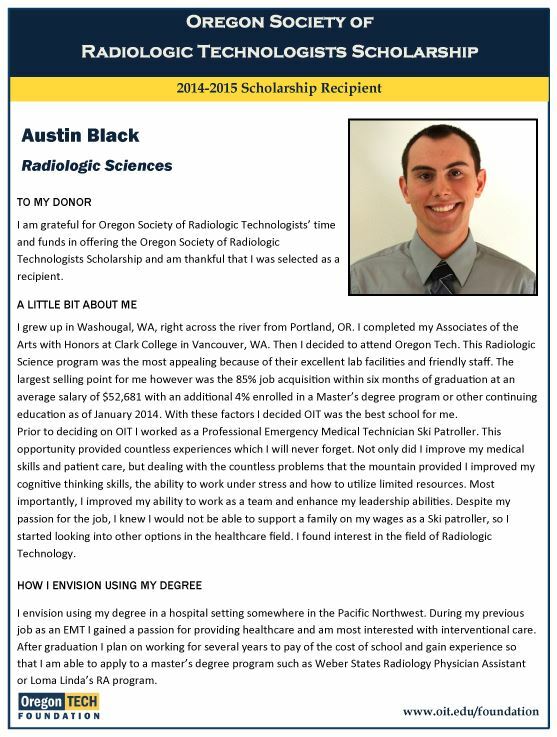 Greetings Oregon Society of Radiologic Technologists! Thank you so much for the funding that allowed me to be a recipient for this generous scholarship, I was flattered and thrilled upon recognition. I am from Jefferson, a small farming community just south of Salem. I was raised there and have raised my own children there. I am currently employed at Good Samaritan Region Medical Center, as a Sterile Processing Technician. I have been there since 2005. Several years ago I had decided that it was time to head back to school to earn a degree to further my education in the health care field. I chose the Diagnostic Imaging Program at LBCC. I found the field exciting, interesting with the technology, and a way to connect to people on an empathic level. In my current position as a SPD Tech, I do not interact with patients one on one. It is more of a “behind the scenes” position. I have found that while attending X-ray Clinical Externship, interacting with patients can be very rewarding. Currently I’m second year student, placed at Samaritan Albany General Hospital for the clinical portion of the D.I. Program. The Radiology and Hospital staff there has been wonderful, patient and informative; it has been a pleasure learning at this site. I also participate in the LBCC Rad Tech club. 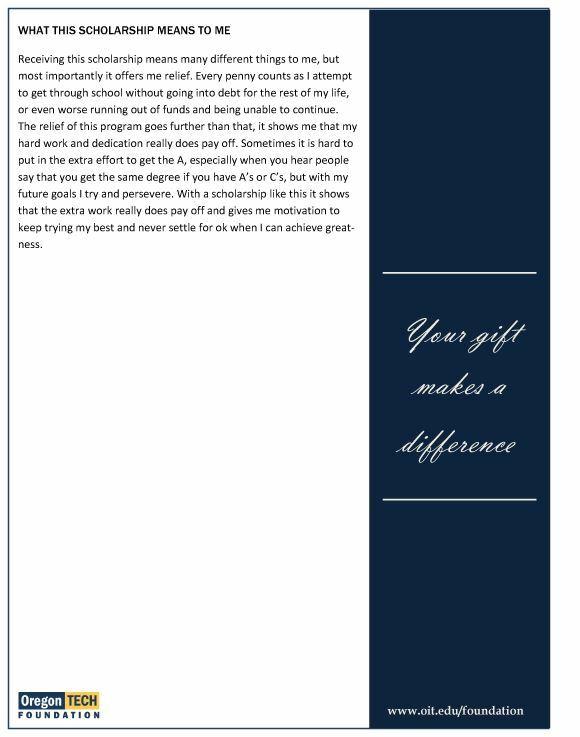 Several students and I have accepted fundraising challenges, and I am impressed with the outcome of our hard work. (Some may remember the LBCC’s basket raffle that was at this year’s annual meeting at the coast, and may recall having bought tickets from me. Thank you for your support!) Funds will go towards improvements for the D.I. Lab located at the Lebanon Hospital, and a portion will go towards a well-deserved graduation celebration. After graduation I’m looking forward toward some “down time”. Attending school full time along with working full time to support my family, has been no easy feat! Spending some much needed time with my children, family, pets, and friends, are priority. They have been so supportive of me while I have been preoccupied with school and work. My employment goals are gaining employment as a Radiologic Technologist within the Samaritan Family. It has been “my home” for over a decade. Staying in the Willamette Valley is also an ideal, until my children have finished school. Then I may choose to move on to explore outside of my comfort zone. I will continue to inspire others to return to college and earn a degree; I tell my coworkers and friends, “If I can do it, so can YOU!” In addition, I have begun to flirt with the idea of continuing on with my own education. I can also see myself joining and becoming an active member in Radiologic Societies and said groups. I had a great time attending the OSRT annual meeting this year, and was impressed how members showed compassion for one another. Watching the presentations of “Life Time Awards” and seeing one another giving such fantastic recognition, was very moving. And greeting us new students with open arms was very comforting. I enjoyed myself; it was a great feeling to be a part of such an elite crowd. It was a neat experience to witness the pride that goes into these meetings. The OSRT is an important group…and it shows! Thank you so much for your support!